No one can deny the importance of images in presentations, as images are more expressive and transform a boring textual presentation into a happening one. The images can explain the things in a more effective way and with least efforts as compared to the textual content. Also, most of the people are not into reading, and in case of a presentation, the need for reading has to be minimal. But while creating a presentation, you must feel the need for high-quality images, as when you have decided to ditch the text and use the images, they must be good quality and should deliver the right message. But not everyone is a photographer, and not everyone is a designer. And, hiring any of the two can cost a hefty amount. So how to get good images? Obviously, from Google. Right? To an extent, this is also one of the ways, as to find copyright free images on Google, you can filter the image search through the Usage Rights option under the Tools in the Google Image search, but the images found in this way are not always good quality. Most of the people don’t know about the Usage Rights filter and use any picture on their presentation without permission. Taking images directly from Google can be risky, as there can be some bad consequences of that. Since most of the pictures are under the copyright law, if you use them without the permission of the owner, you will have to face some serious lawsuit. Of course, many creators use the images by giving the credits to the proprietor of the image in the presentation, but this technique is not always foolproof. And mentioning the sources under the images also don’t look good. So what is the solution? The solution is to buy the stock images. But again, can everyone afford to pay for every image they use on the presentation? Probably not. Unsplash: Unsplash is one of the biggest platforms to find royalty free images. The database of the website is updated with new hand-selected images every day, and it hosts images under every possible category. Freeimages: Freeimages has got a collection of over 3,00,000 images under 26 different categories, to offer for free. 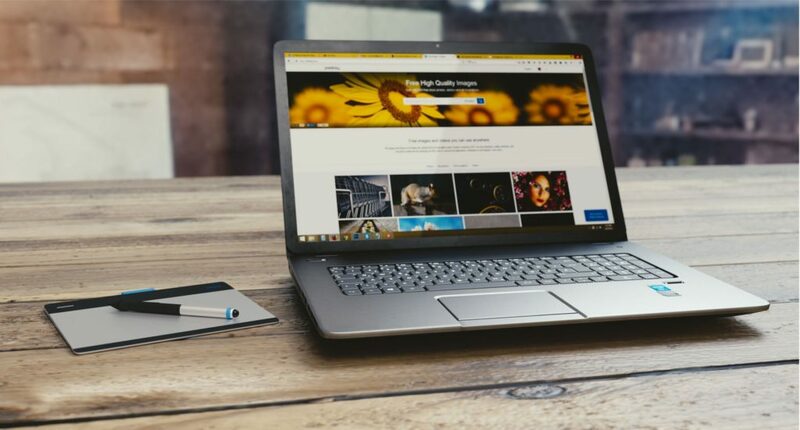 Pexels: Pexels provides easy searches and a wide range of royalty free pictures, which, at the same time, are high quality, too. Pixabay: Pixabay is a single destination for HD images and vector graphics, that can help you create beautiful presentations. The platform also offers a huge collection of videos for free downloads, which can also be used in the presentation. Flickr: Though Flickr mainly hosts the stock images, it also offers a significant collection of free images, too. Just use the filter for copyright-free images and voila! Your screen will be filled with several free images, and you can choose any of the images according to your need. Freerange: Another platform to provide free images, for both commercial and non-commercial use, is Freerange. The collection on the website belongs to several talented photographers, who upload high-quality images to the website every day. So these are few of the most popular websites that offer a wide range of HD images in different categories. You can go through any of the websites to obtain good quality and copyright-free images for your presentation, to make it more beautiful and effective.